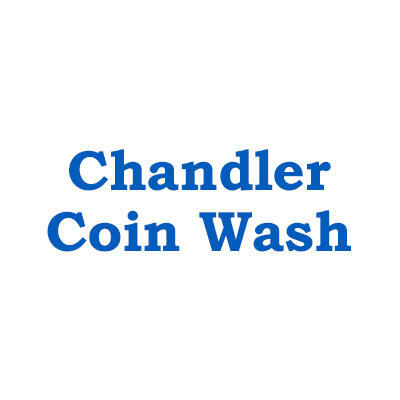 When you need quality laundry services, turn to Chandler Coin Wash. You'll find our prices very reasonable! Visit us today to experience a comfortable, clean facility with free access to Wi-Fi. 24 Franklin Street, Worcester, MA 01608 In tough economic times, come check out our free money program – you put $20 into our change machine, you get $22 out!